It’s been over 20 years since they first paired up in the international buddy cop comedy Rush Hour. 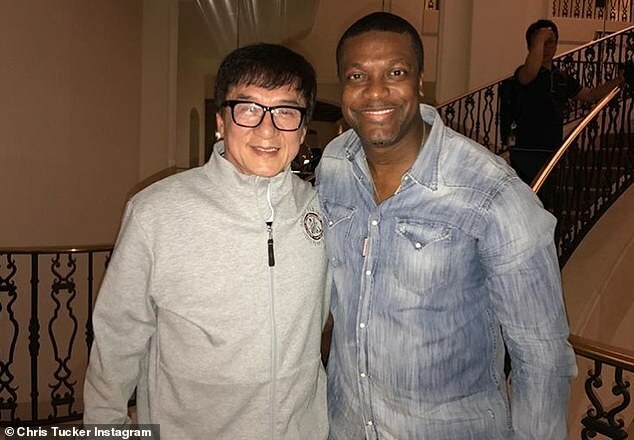 Now Chris Tucker is hinting that he and Jackie Chan are on board for a fourth installment in the series. The 47-year-old comedian posted an Instagram photo referring to the possible film shortly after wishing the action superstar a happy 65th birthday on Sunday. 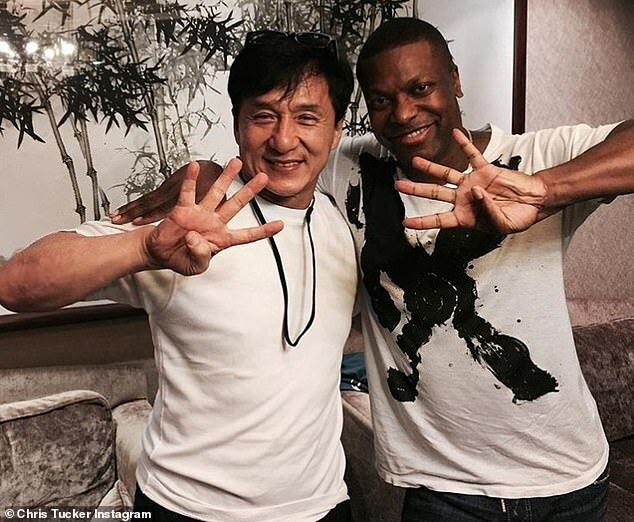 Chris shared a picture to Instagram of Jackie Chan and himself embracing while each putting up four fingers. Though the Friday star didn’t specify when the photo was taken, it looked to be of a recent vintage. Shortly before hinting at the possible collaboration, he shared another photo of the Police Story actor and himself. Jackie was born in 1954 in Hong Kong, at the time a United Kingdom Overseas Territory. His last widely-released film in the US was The Foreigner, a political revenge thriller that saw him showing off the stunt work that first made him a star. Jackie and Chris played Chief Inspector Lee and Detective James Carter, respectively, in the Rush Hour series. Rush Hour 2 was released in 2001 and Rush Hour 3 followed in 2007. In January, while speaking on the Winging It podcast with Vince Carter and Kent Bazemore, he clarified a bit about the early status of the new sequel. Looks like they’re closer than ever.